Established 1997 in Berlin, Germany. 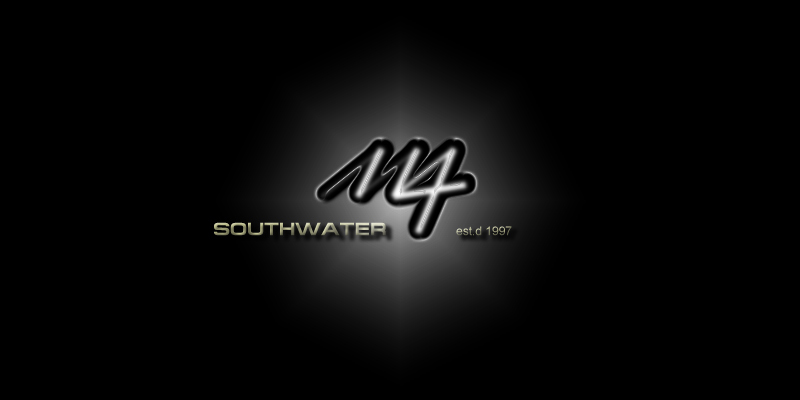 www.114southwater.de - Last modified on March 3, 2019 at 10:33. This site and its contents © 2002 - 2019 by 114 SOUTHWATER. All rights reserved. "114SW" and related symbols, marks and contents are owned by Henryk Casper. Any copyright material appearing on this site complies with fair or acceptable use principles established in international copyright law for the purposes of review, study, criticism, or news reporting. This is a strictly non-profit site. No copyright infringement is intended.